But 2016 wasn’t a bad year for hockey collectors. 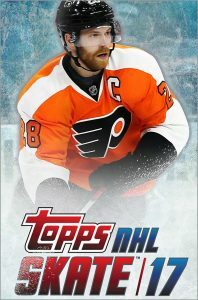 We saw the introduction of a new way to buy cards, a new type of hockey card altogether, and so much more. Here are the biggest hockey collectible stories of 2016. 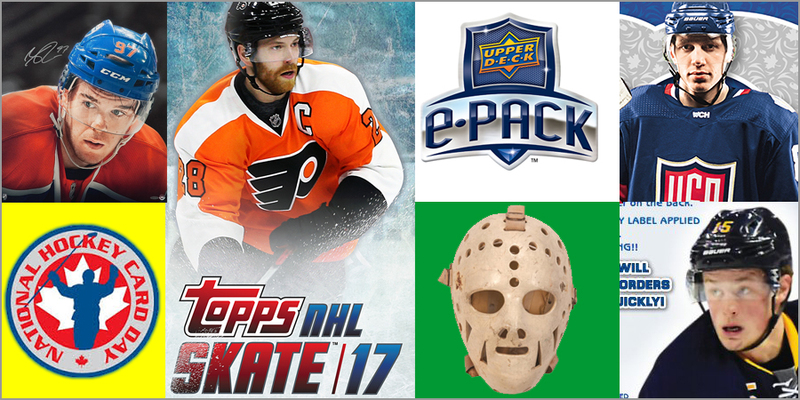 Hands down, the biggest collectibles story was Upper Deck’s launch of a digital trading card platform called E-Pack. This was a game-changer for hockey card collectors for numerous reasons. First, you no longer have to go to a store and hope they have packs of cards you want. 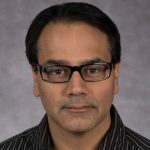 Got a smart phone or a computer? Got a PayPal account? Instant gratification! Another reason E-Pack is such a big deal is that it cut down on the sheer amount of base cards that no one wants. Base cards from E-Pack exist in “digital form” only, but 10 copies of a base card can be combined for a “physical,” foil parallel version of the card. This puts more of the “hits” — the Young Guns or other rookie cards, the autographs, inserts and jersey cards — out in the market without adding thousands of additional unwanted base cards that get sold for next to nothing. Finally, the partnership between Upper Deck and Check Out My Cards, who houses the physical cards bought via E-Pack, has driven down the price of most inserts and rookie cards, with most being sold on the COMC website for between 26 cents and $1. If you are a set builder or collect inserts, E-Pack has been a huge benefit. 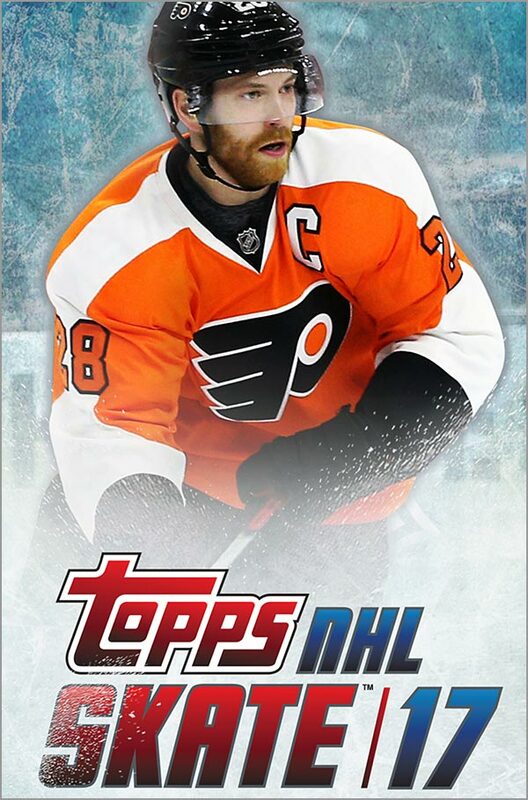 Topps, who has not made a set of hockey cards since 2003-04, has finally gotten back into the hockey game. 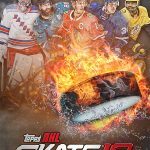 At the start of the 2016-17 season, the New York trading card company launched its NHL Skate mobile app, which lets hockey enthusiasts collect digital hockey cards. 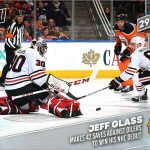 The cards can be then used in various daily fantasy hockey games, combining card collecting with fantasy sports. What makes Skate really stand out is how timely they are with inserts. Special “Focus” cards use a clip of video — including sound! — on the card, usually depicting a highlight-reel goal or save from a recent or important game. 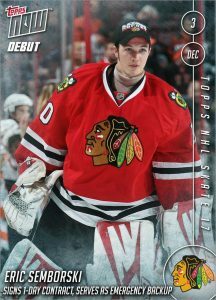 “Topps Now” inserts commemorate significant moments in the NHL season, such as the unveiling of the Las Vegas Golden Knights name and logo, or Jaromir Jagr becoming the second all-time leading scorer in NHL history. During the 2015-16 season, Connor McDavid rookie cards were sought-after not only by hockey fans, but by general sports card collectors and speculators (remember them?) too. 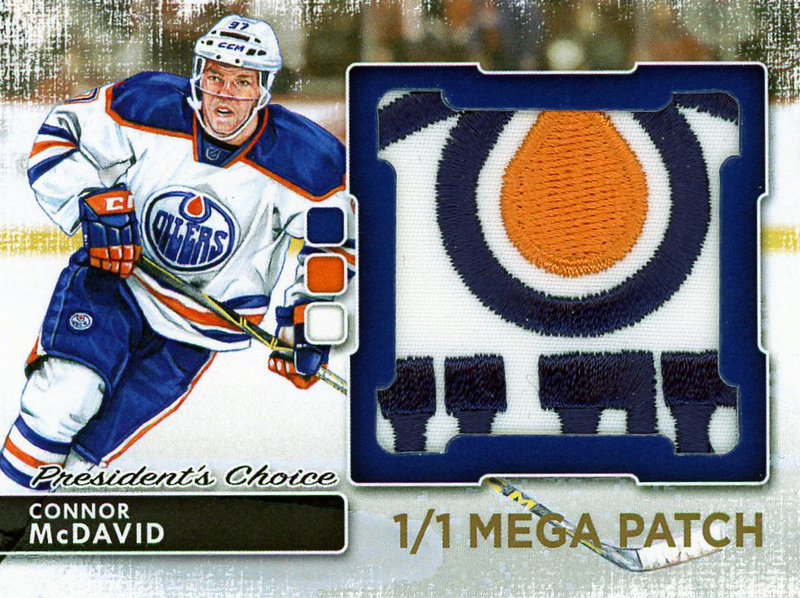 So, it seems only natural that Upper Deck would try to corner the market on McDavid in every way they could — and they did by becoming the exclusive retailer of items autographed by McDavid. 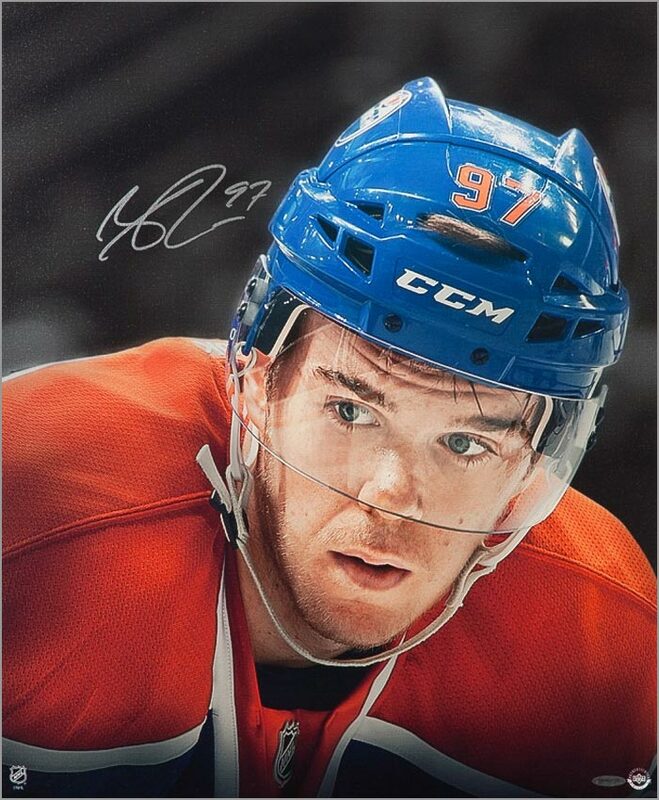 (But you can still find plenty of McDavid items signed prior to the exclusive.) Considering that Upper Deck also is the exclusive seller of items autographed by Wayne Gretzky, the company has a lock on items signed by hockey’s all-time leading scorer and today’s hottest star. 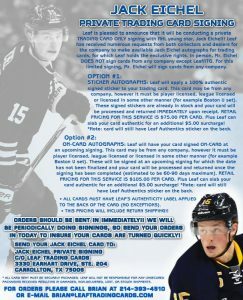 Jack Eichel, the second overall pick of the 2015 NHL Entry Draft, signed an exclusive autograph deal with Leaf Trading Cards. Of course, Leaf doesn’t have an NHL license, so any cards they issue of Eichel — autographed or otherwise — won’t show him in his Sabres uniform. Likewise, Eichel apparently won’t autograph Upper Deck cards if asked in person. So, if you wanted your Young Guns rookie card of Eichel autographed, you were out of luck. But in September of 2016, Leaf came up with an interesting workaround. Send your favorite Eichel hockey card to Leaf, and they’ll get him to sign it. For $75, Leaf will apply a clear sticker with Eichel’s signature to your trading card. 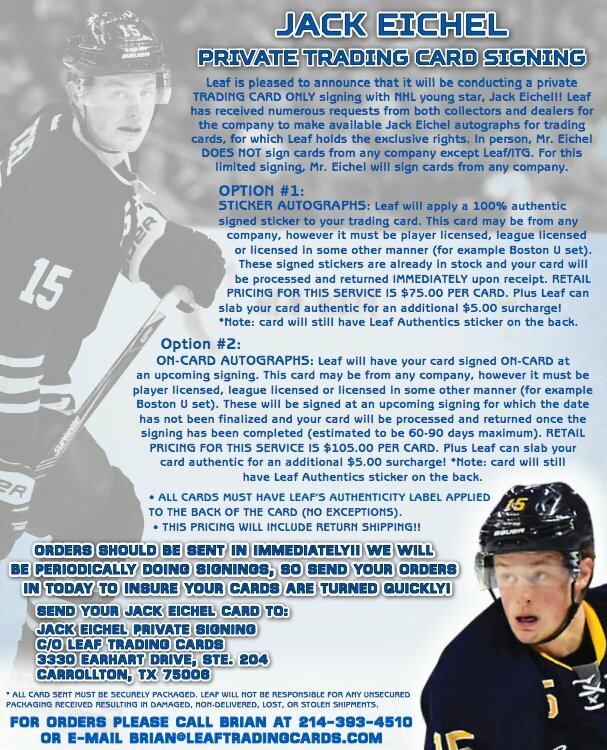 Or for $125, Eichel will put his autograph directly on your card. Not exactly cheap, but still this gives fans a way to get their Eichel rookie cards signed. 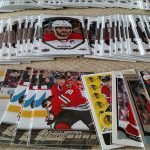 The popular Upper Deck hockey card giveaway continued in 2016. 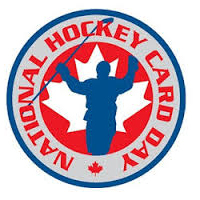 National Hockey Card Day started in 2009 in Canada, and 2012 in the U.S. 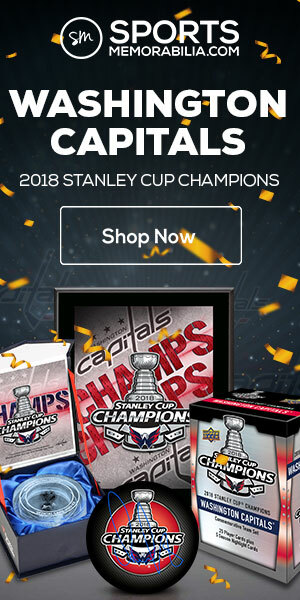 Fans could go to a participating retailer and get a pack of exclusive hockey cards. 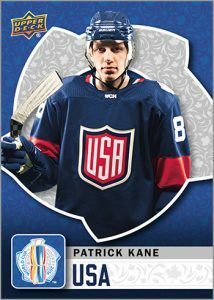 With other similar promotions like Free Comic Book Day and National Doughnut Day, it is nice for us hockey card collectors to have a day that celebrates our hobby. Plus, getting free hockey cards is awesome. National Hockey Card Day will return again this February in 2017 in both Canada and the U.S.
Al Sinclair started the Sports Card Expo back in September of 1991. 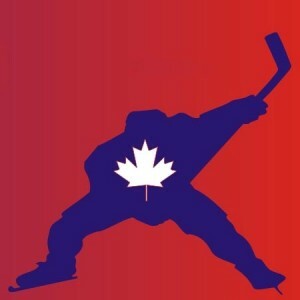 Over the next 25 years, the twice-yearly Toronto show has grown into hockey’s largest card and memorabilia convention. The Expo features hundreds of dealers and numerous NHL stars of past and present as autograph guests. In 2016, Sinclair retired from running the Expo, and was ably replaced by Steve Menzie, who has worked in convention promotion since 2008. Sinclair cultivated a great show for nearly a quarter-century, and it should be interesting to see how the Expo will evolve under Menzie in the coming years. 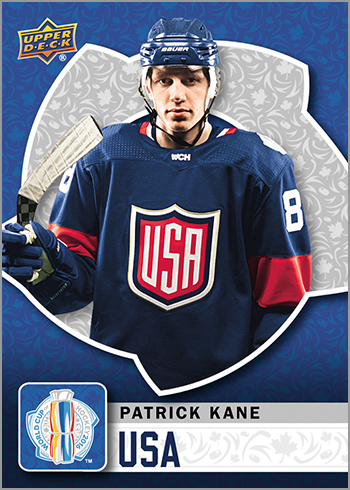 The World Cup of Hockey did not disappoint when it came to collectibles. There were WCH pucks and action figures of prominent NHL players in their national team uniforms. 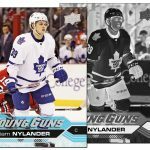 Upper Deck even released a special, small set of WCH trading cards. This gave hockey collectors something to look forward to in the late summer, when there isn’t much new hockey to collect. 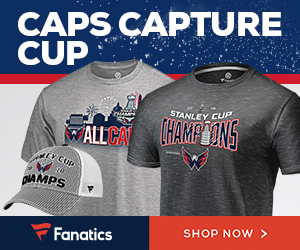 Jim Craig, who backstopped Team USA to their “Miracle on Ice” at the 1980 Winter Olympics, put up for sale practically everything he owned from that tournament. 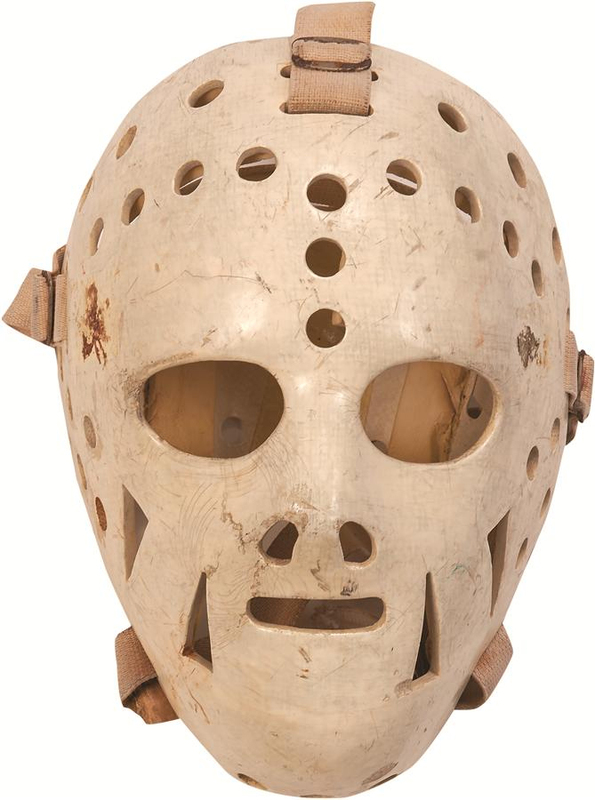 The items were auctioned by Leland’s, including his iconic white mask, his Team USA jersey from the game against the Soviet Union, his goalie gear, his gold medal and even the U.S. flag that he draped over his shoulders after beating Finland in the gold medal game. True, most of this stuff is out of the price range for collectors like you and me, but it still isn’t every day that collectors have a chance to buy jerseys, equipment or medals from a “Miracle on Ice” player. Apparently, some of it was out of the price range for all collectors; Craig’s two jerseys, the famous flag and his medal did not meet the reserve prices and went unsold. Everything else sold, though — including the warm-up pants that he wore at the medal ceremony. U-S-A! Back in November, Dr. Brian Price — former President of In The Game Trading Cards — announced that he would be making hockey cards again, under the company name President’s Choice Trading Cards. This new venture will specialize in one-of-one cards that feature an autograph, a piece of game-used jersey or equipment, or both. Some cards will even feature original illustrations. Though he hasn’t officially started selling cards yet, it is exciting to see Price, who has been involved in the hockey card business since the early 1990s, back — pardon the pun — in the game. 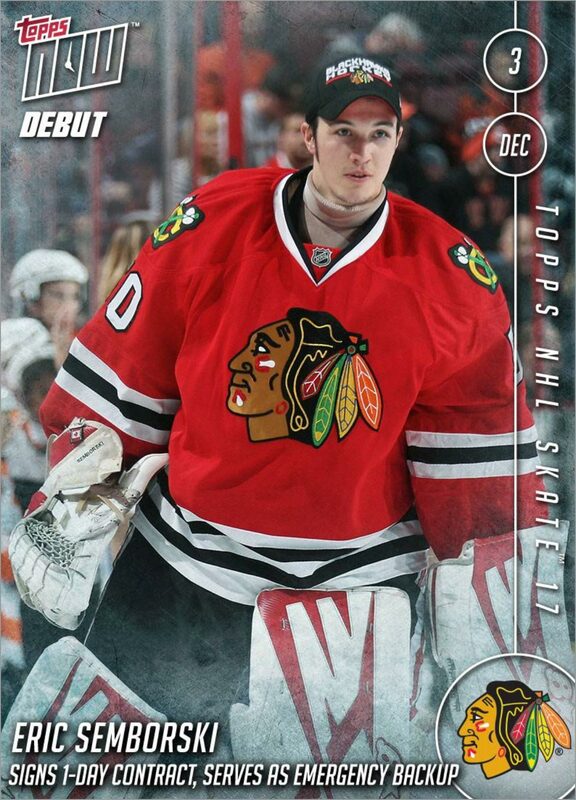 Because it isn’t every day that an emergency backup goaltender gets his own hockey card. For me 2016 will always be remembered as the year I started watching on a regular basis. I’ve watched a few games over the years but 2016 was the year it all “clicked” for me. I’ve gotten hooked in a big way, it’s become a nightly ritual to watch some. That’s a nice two-color jersey card, Bill. I have been collecting cards since the early 1990’s. I find the last few years, the prices have went up. Last year, Connor McDavid completly changed everything in collecting, plus the epack introduction by Upper Deck. Hockey card collecting has changed so much but there are still some treats that are not as expensive, such as the Tim Horton’s cards, Walmart Parkhurst and my new favourite of recent years O-Pee-Chee, and OPC Platinum. I think next year I may explore the epack way for Upper Deck Series 1 because I overpaid this season for a case to get 1 Auston Matthews. I really feel sorry for the card shops because I believe down the road there will not be many left. My favourite collectible of 2016 was a game used Chris Neil hockey stick I purchased at the Senators store at the Canadian Tire Centre. 100 bucks for a tough guy who has now played over 1000 games. Hi Mark, when you say you think the prices have gone up, do you mean the price of packs, or the resale prices of cards? $100 for a game-used stick sounds like a nice find, especially if you like the player. Price of packs,boxes and cases from last season due to the chance to get a Connor McDavid rookie. Most other rookie cards went down in value but McDavid rookie cards keep a high value for the most part. 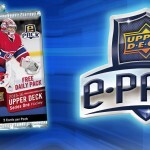 This season the Upper Deck Series 1 product was still selling over 100 dollars a box. I believe this particular product should be a lot cheaper but from what I have read it is cheaper to purchase on the secondary market. I have not tried epack as of yet.